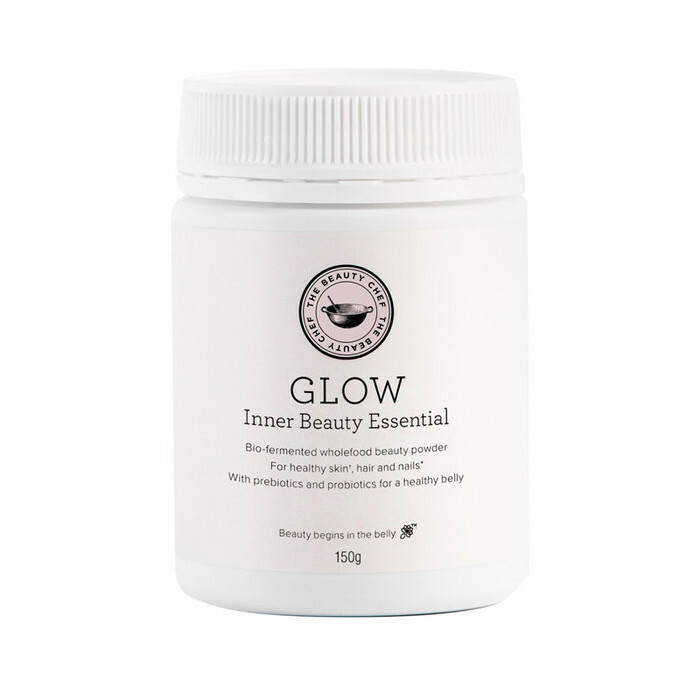 GLOW ADVANCED Inner Beauty Powder combines a blend of Certified Organic naturally fermented ingredients which are designed to promote a healthy gut and therefore boost skin vitality, giving your complexion a natural glow. 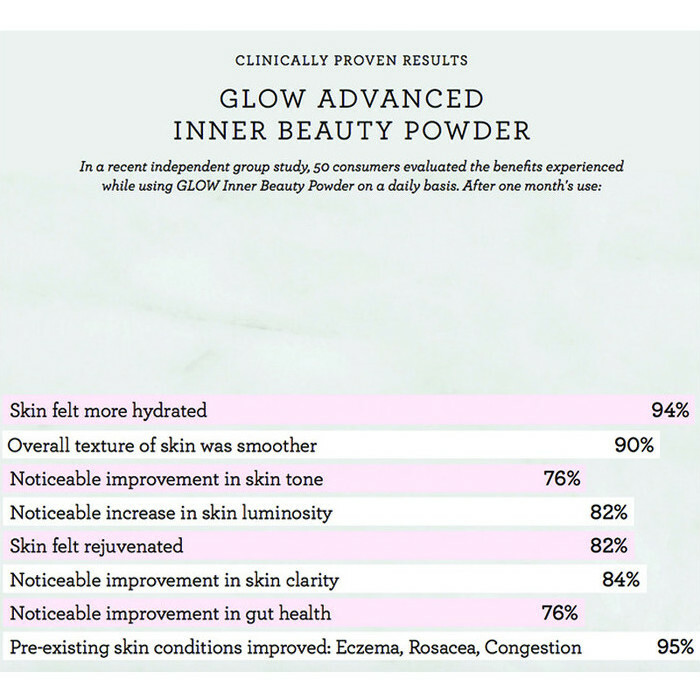 Glow Advanced will nourish the skin and may support collagen synthesis. This berry flavoured powder blends easily into juices, smoothies or just water to create a delicious drink. 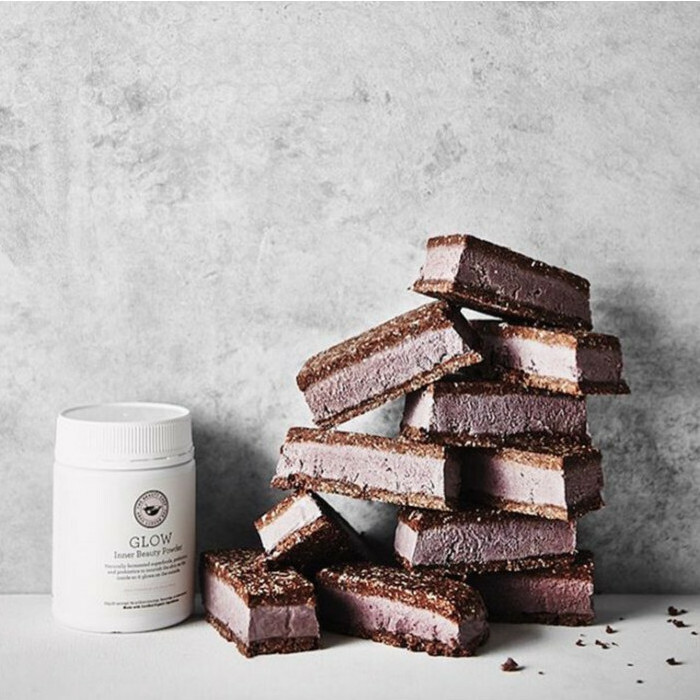 It is packed full of antioxidants, minerals, vitamins, essential fatty acids and amino acids found naturally in fruits, vegetables, grains and legumes. Key to this new formulation are 2 hero ingredients: bio-fermented Dunaliella salina; a rich red algae which contains twice the chlorophyll, eight times the mineral content and 6000 times antioxidant rating as spirulina; and bio-fermented Queen Garnet Plum, an Australian super-food which is incredibly high in anti-inflammatory anthocyanins and antioxidants. 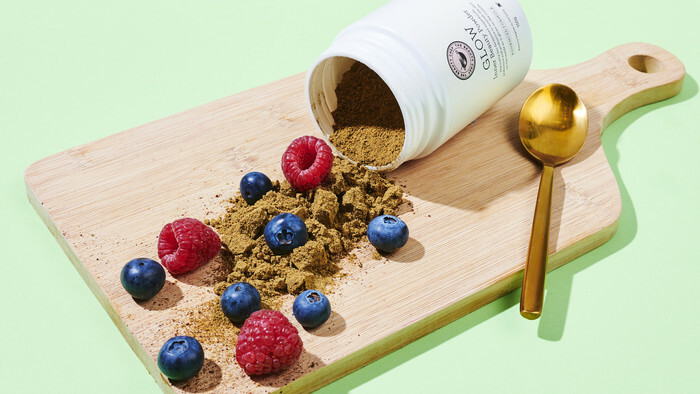 Other nourishing ingredients incude organic Maqui berry, chickpeas, lentils, mung beans, rice, linseeds, buckwheat, millet, alfalfa seeds, quinoa, chia, pepitas, sunflower seeds, green tea, ginger & turmeric. 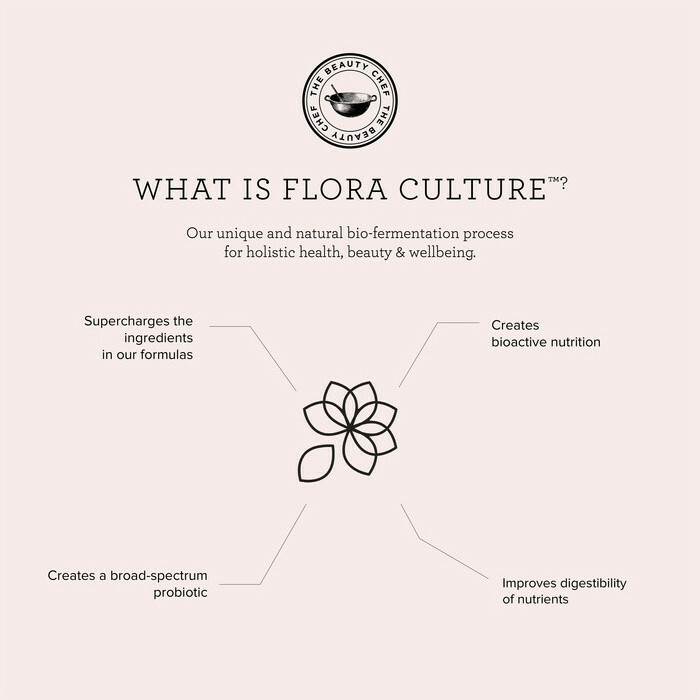 Flora Culture™, Beauty Chef's unique fermentation process - the product of twenty years of research – breaks down foods so that they are more available for the body to use. 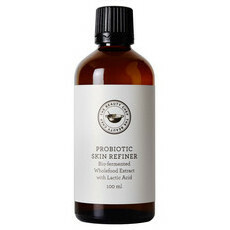 Probiotics are naturally created as a result, and provide an abundance of skin and health benefits, and prebiotics are also added to encourage the growth of good bacteria. 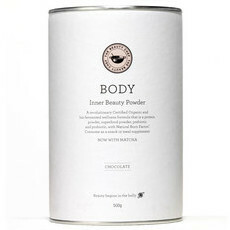 Each tub of Inner Beauty Powder contains up to 30 servings. Made in Australia. Certified Organic ingredients. GMO-free, gluten-free* & vegan*. * Contains no gluten or lactose, however, the processing plant cannot guarantee no cross contamination from other products. NOTE: Unfortunately The Beauty Chef consumable products are not permitted to be shipped overseas. 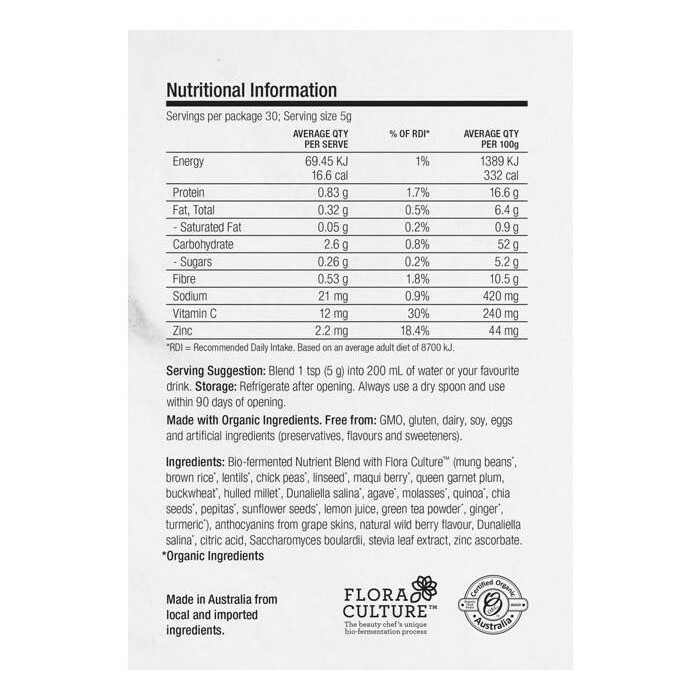 Bio-fermented Nutrient Blend with Flora Culture ™ (mung beans*, brown rice*, lentils*, chick peas*, linseed*, maqui berry*, queen garnet plum, buckwheat*, hulled millet*, Dunaliella salina*, agave*, molasses*, quinoa*, chia seeds*, pepitas*, sunflower seeds*, lemon juice, green tea powder*, ginger*, turmeric*), anthocyanins from grape skins, natural wild berry flavour, Dunaliella salina*, citric acid, Saccharomyces boulardii, stevia leaf extract, zinc ascorbate. Just stir a spoon each day into a glass of water, it has a delicious berry taste! Supplier is out of stock, we will be first to get it back in! Get notified by email when this option is back in stock. Tastes delicious and is easy to drink. I’m almost finished my first container and will be repurchasing. It think it really does help clear my skin as when I stopped for a while my pimples came back! I’ll either have it in my smoothie or just with filtered water. The flavour is very good. I stop drinking this for a while and my pimples are back. Going to order one and start drinking it. Will never be without Glow! I have used Glow for about 5 years now, once a day every day and I will never be without it. I look forward to it as soon as I wake up and knowing the goodness that one teaspoon full provides for my body inside and out makes it worth every cent. My skin has benefited from Glow, as has my gut health and the importance of giving your body the goodness Glow provides can never be exaggerated. 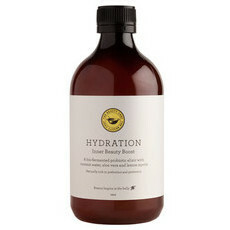 Thank you Carla Oates for your wonderful product(s)!